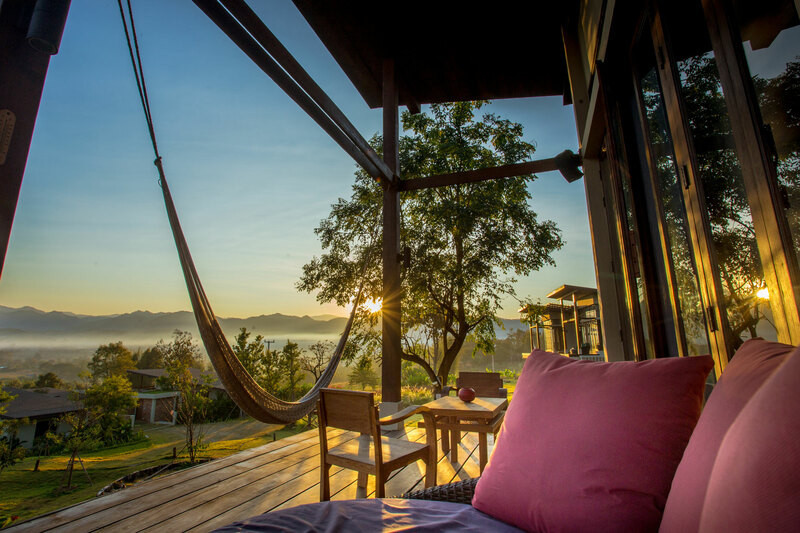 The resort is located on a hillside amidst lush garden landscapes with a breathtaking panorama view of Pai’s beautiful mountains, where in most mornings guests wake up to find themselves surrounded by a heavenly sea of fog. Bringing together the elegance of contemporary designs and the warm natural “wood” element, Puripai Villa is a unique, one-of-a-kind hideaway for travelers looking for a one-of-a-kind hospitality experience. 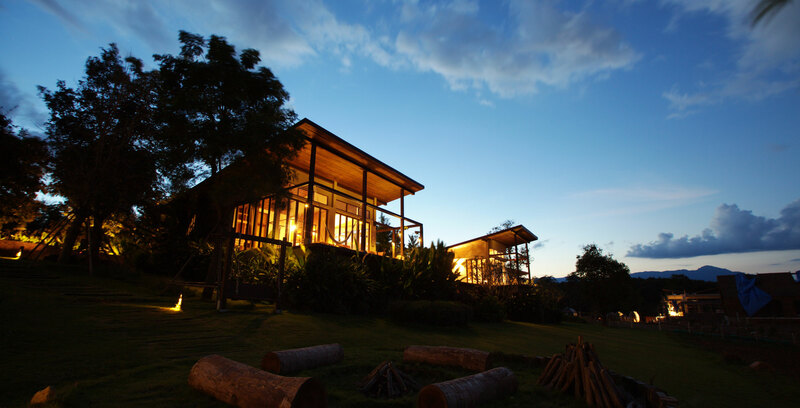 Puripai Villa, one of the most luxurious resorts in the town of Pai, Mae Hong Son Province, which offers a private retreat for travelers of all types, from honeymoon couples, family on a vacation, to discerning travelers looking for secluded natural getaway for a private holiday. The resort is located on a hillside amidst lush garden landscapes with a breathtaking panorama view of Pai’s beautiful mountains, where in most mornings guests wake up to find themselves surrounded by a heavenly sea of fog. Bringing together the elegance of contemporary designs and the warm natural “wood” element, Puripai Villa is a unique, one-of-a-kind hideaway for travelers looking for a one-of-a-kind hospitality experience. 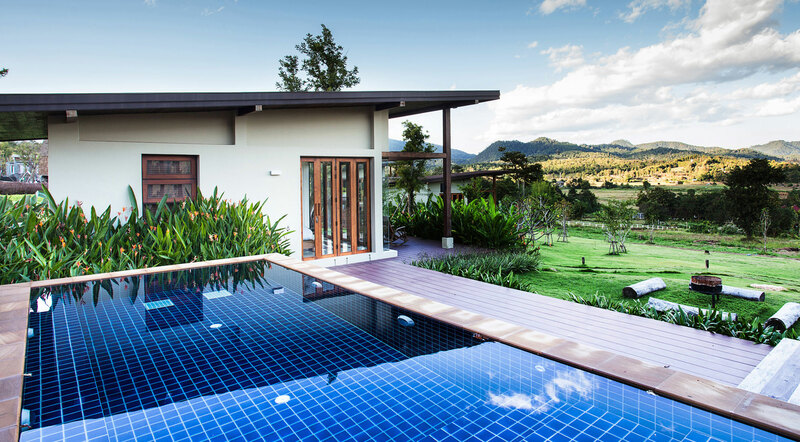 Puripai Villa is just a few minutes’ drive from Pai Airport and a 5-minute drive to the town of Pai, famous for its peaceful and relaxed atmosphere, gorgeous natural resources, and for its colorful, laid-back walking street to browse through and shop. Puri Villa’s impeccable design with a touch of modernity ensures an elegance sense of space and privacy, making it a perfect retreat for a perfect holiday. Puripai Villa’s Deluxe Room offers a back-to-nature concept accommodation with wooden furniture and décor, while blending a contemporary touch with modern designs. 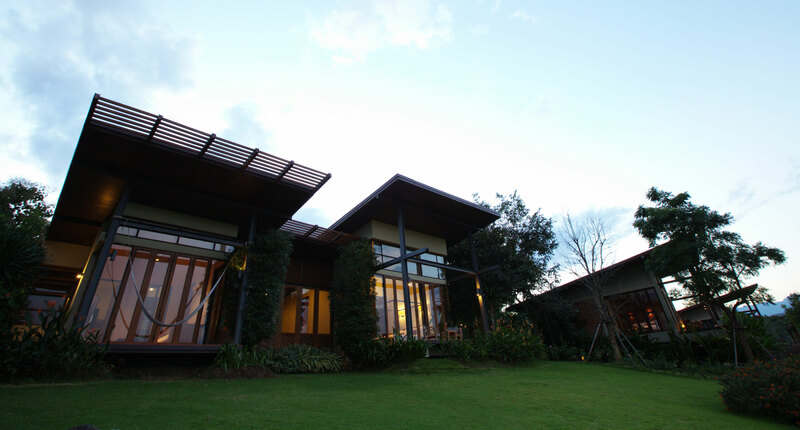 The luxurious villas for your private holiday.